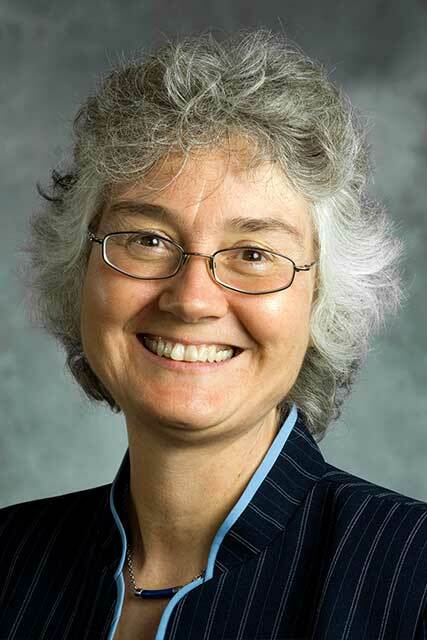 Dr. Cheryl Matherly is Vice President and Vice Provost for International Affairs at Lehigh University and Professor of Practice in Comparative and International Education. She previously served as SIO for the University of Tulsa. She is an AIEA board member, co-author of the AIEA Standards of Professional Practice, a two-time mentor for the AIEA Presidential Fellows Program, and frequent conference presenter. She writes on international education and employability. Her doctorate is from the University of Houston. Adel El Zaïm is Chief Internationalization Officer at the University of Ottawa, Canada. Previous positions include Executive Director of the International Office, at The University of British Columbia (UBC), Director General Internationalization at Université de Sherbrooke, and Senior Programme specialist in Middle East and North Africa at Canada’s International Development Research Centre. 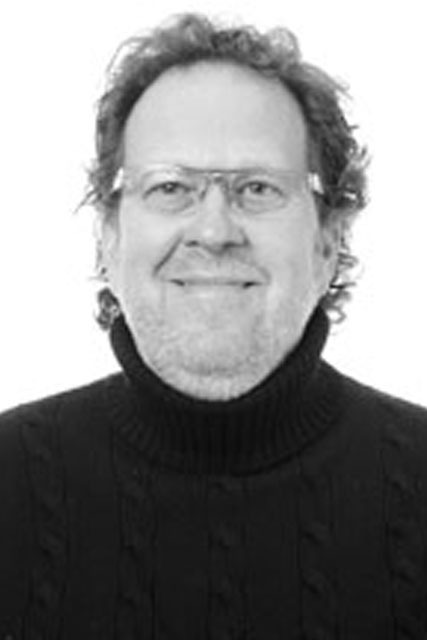 Member of the board of AIEA, member of the Editorial committee, he chairs the AIEA Awards Committee. He holds a PhD in Linguistics. Dr. Penelope "Nell" Pynes is Associate Provost for International Programs at the University of North Carolina at Greensboro. She co-authored with John K. Hudzik, Developing Sustainable Resources for Internationalization (Washington, DC: NAFSA. 2014). She has been active in both NAFSA and AIEA, serving on the board, as professional development chair, as well as faculty for the AIEA SIO Academy. She holds a doctorate in Germanic Linguistics from University of North Carolina at Chapel Hill. 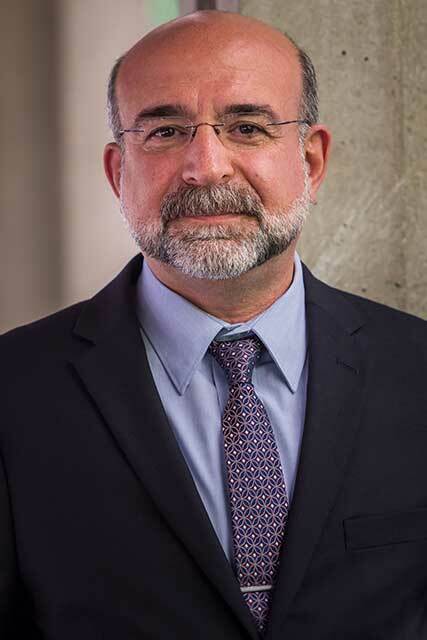 Dr. Rodolfo Hernandez Guerrero is Director of International Partnership Development (IPD) and Senior Advisor to the Center for U.S. – Latin America Initiatives (CUSLAI) at The University of Texas at Dallas, where he led CUSLAI and the Office of International Education. He teaches courses on contemporary politics of U.S-Mexico. 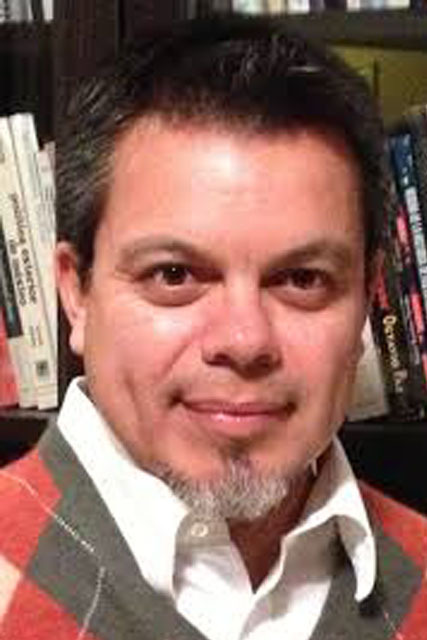 Prior to UT Dallas, he worked as researcher at several non – governmental and governmental organizations focusing on the analysis of Latin American democratization. He has published in journals and newspapers and participated in documentary T.V. and radio programs in Mexico, United States, Argentina, Portugal, United Kingdom, and Australia. 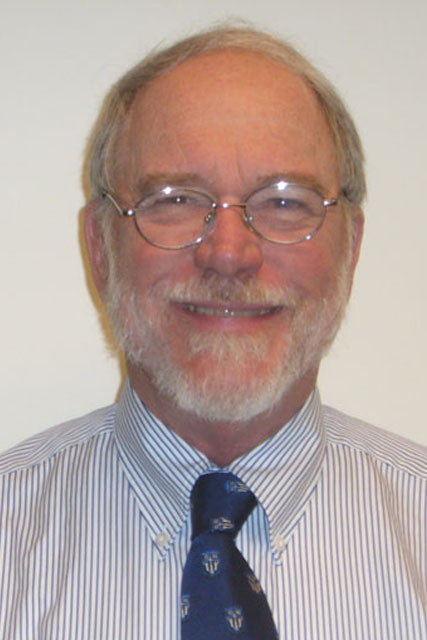 Dr. Gilbert W. Merkx is Duke University's Director of International and Area Studies; Professor of the Practice of Sociology; Director of the Center for International Studies; and Director of the Duke Center for Islamic Studies. He is co-Chairman of the Council of Title VI National Resource Center Directors, a member of the Steering Committee of the Coalition for International Education, and serves on Scholars at Risk Network and Venice International University boards. Dr. Terence Miller is Director of the Office of International Education at Marquette University. He has 14 years of experience working in the field of international education. Miller is an Adjunct Law Professor at Marquette’s Law School teaching International Human Rights. He received his BA from Manhattan College and holds a JD from St. John’s University. 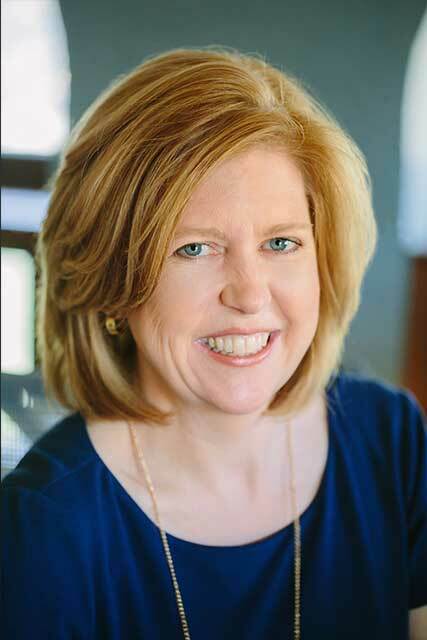 Dr. Darla K. Deardorff has held national leadership positions with NAFSA and Forum on Education Abroad. 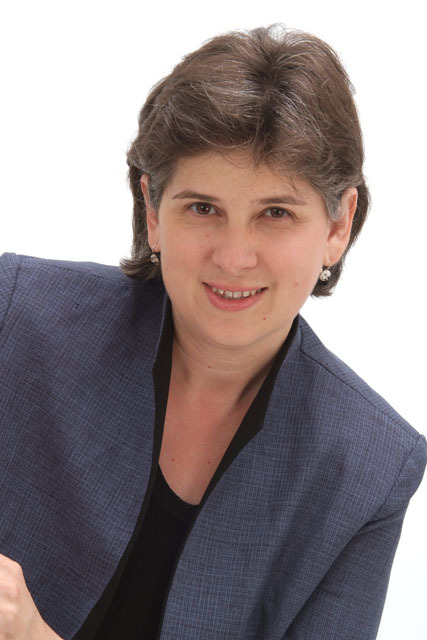 Editor of The Sage Handbook of Intercultural Competence (Sage, 2009) and lead editor of The Sage Handbook of International Higher Education (Sage, 2012), she has published widely on international education and cross-cultural issues. With nearly 20 years of experience in intercultural education, she gives invited talks, trainings and workshops around the world. 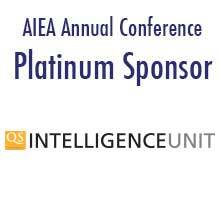 Much of the work of AIEA is accomplished through committees that focus on various aspects of AIEA's mission. Any member of the Association is welcome to participate in the work of these committees. Committee chairs maintain a roster of currently active members. AIEA's Executive Director serves as an ex-officio member of all committees and boards within AIEA. AIEA members are encouraged to contact the chairs to learn more about committee plans and activities and to indicate their interest in committee participation. Members: Gianmario Besana (Depaul University), Eny Di Iorio (Lorenzo de' Medici Institute), Stephanie Doscher (Florida International University), Susan Popko (Santa Clara University), Shelley Stephenson (Arizona State University), Downing Thomas (University of Iowa), Malene Torp (S: Study Abroad in Scandinavia), Witold Wolny( University of Virginia's College at Wise), Hong Yang (Bryant University). Members: Vinita Bahri-Mehra (Kegler Brown Hill & Ritter), Marcellus Caldas (Kansas State University), Imara Dawson (University of Michigan), Terrence F. Graham (California State University, Long Beach), Ryan Griffith (University of the Pacific California), Mariella Hernandez (Universidad del Pacifico Peru), Randy Kluver (Oklahoma State University), Lisa M Lancia (Fordham University NY), Stephen D. McDowell (Florida State University), John Sunnygard (Western Kentucky University). Members: Jennifer Engel (Loyola University Chicago), Esther Gottlieb (Richard Stockton College of New Jersey), Ling Gao LeBeau (Western Carolina University), George T. Sipos (The College at Brockport, SUNY, María Soloeta (Universidad Del Salvador), H Stephen Straight (Binghamton University), R. Anderson Sutton (University of Hawaii at Manoa), Jewell Winn (Tennessee State University), Carrie Wojenski (SUNY Albany), Katie Bowler Young (University of North Carolina at Chapel Hill). Members: Mimi Barnard (Belmont University), Sherif Barsoum (New York University), Petra Hejnova (Syracuse University), Ling Lebeau (Western Carolina University), Torian Lee (Independent Consultant), Gilbert Merkx (Duke University), Terence Miller (Marquette University), Sylvester Osagie(Penn State University), Jennifer Robertson (Valencia College), JR Swanegan (Stetson University), Peter Vanderwater (Institute for International Education). Members: Roger Adkins (Gustavus Adolphus College), David Di Maria (University of Maryland, Baltimore County) Steven Duke (University of Nebraska), Nick Gozik (Boston College), Binbin Jiang (Kennesaw State University), James Lynch (College of Coastal Georgia), MaryTheresa Seig(Ball State University), Cheryl Young (Miami University). Members: Darla K. Deardorff (Ex-officio, AIEA), Torian Lee (Independent Consultant), Cheryl Matherly (Lehigh University), Sharon Nagy, (Clemson University), Leigh Poole (Winthrop University). Members: Thomas Bogenschild (University of Oregon), Marcellus Caldas (Kansas State University), Svetlana Filiatreau (Virginia Tech), Jane Gatewood (University of Rochester). Members: Amy Bass Henry (Georgia Institute of Technology), Michael Benedik (Texas A&M University), Jill Blondin (Bowman) (Virginia Commonwealth University), R. McKenna Brown (Virginia Commonwealth University), Ruby Cheng (University of Colorado Colorado Springs), Kati Csoman (Juniata College), Eny Di Iorio (Lorenzo de' Medici Institute), Steven Duke (University of Nebraska), Svetlana Filiatreau (Virginia Tech), Carol Fimmen (Alamo Colleges), Garett Gietzen (University of California, Merced), Rebecca Hovey (Smith College), Monica Jacobe (The College of New Jersey), Ni Jadon (McMaster University), George Kacenga (CU Denver), Lise Laporte (Western University), Ling LeBeau (Western Carolina University), Luchen Li (Northeastern University), Reitumetse Obakeng Mabokela (University of Illinois at Urbana-Champaig), Ida Mansourian (California State University, Monterey Bay), Peter May (Peter F. May Consulting International), Heike Michelsen (Cornell University), Martyn Miller (Temple University), Sukant Misra (Texas Tech University), Sharon Nagy (Clemson University), Leigh Poole (Winthrop University), Matthew Pucciarelli (St. John's University), Jaishankar Raman (Valparaiso University), Amy Rell (Regis University), George Sipos (SUNY College at Brockport), Jon Stauff (Monmouth University), Stephen Straight (Binghamton University), Julie Strecker (Mercer University), Robert Summers (SUNY Buffalo State), JR Swanegan (Stetson University College of Law), Jewell Winn (Tennessee State University), Teresa Wise (University of Alabama), Yenbo Wu (San Francisco State University), Dmytro Yakovenko (University of Agder), JY Zhou (Stockton University). Members: Kati Csoman (Juniata College), David Flesher (Case Western Reserve University), Darla Deardorff (Ex-officio, AIEA). Members: Erich Dietrich (New York University), Cheryl Matherly (Lehigh University), Adel el Zaim, (The University of Ottawa), Victoria Jones (University of California, Irvine). Members: Victoria Jones (University of California, Irvine), Cheryl Matherly (Lehigh University), Adel el Zaim, (The University of Ottawa) Meredith McQuaid (University of Minnesota), Teresa Wise (University of Alabama). Members: Tom Bogenschild (University of Oregon), Amir Reza (Babson College). Members: Adel El Zaïm (The University of Ottawa), Victoria Jones (University of California, Irvine), Reitumetse Obakeng Mabokela (University of Illinois, Urbana-Champaign), Meredith McQuaid (University of Minnesota), Terence Miller (Ex-officio, Marquette University). Members: Susie Bender (Independent Consultant), Kelechi Kalu (University of California, Riverside). Harvey Charles, Susan Sutton, William Brustein, Adel El Zaïm, Cheryl Matherly, Nell Pynes, Hilary Kahn, Donna Scarboro, Bill Lacy, JoAnn McCarthy, Earl Kellogg.